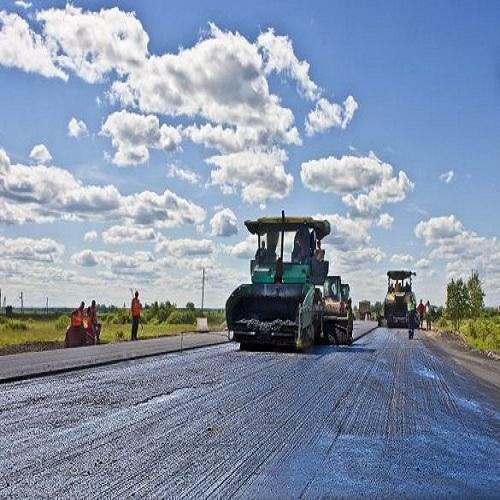 Our entity is rendering Road Construction Contractor Services to our customers. Our service is rendered using the advanced techniques. Our professionals render this service within prearranged time frame. We render this service in varied forms that meet on customer’s demand. Established in the year 2002, AGRA ENGINEERING is a service provider of various kind of civil construction services that include Cutting Services, Contractor Services, Floor Saw Services, etc. We work with the mission to provide unmatched services with the support of our dedicated professionals. These are provided to several public and corporate departments. With our decades of hard work and experience, we have emerged as a highly reliable firm. We follow transparent business policies and procure best equipments to provide timely services with full clients’ satisfaction.